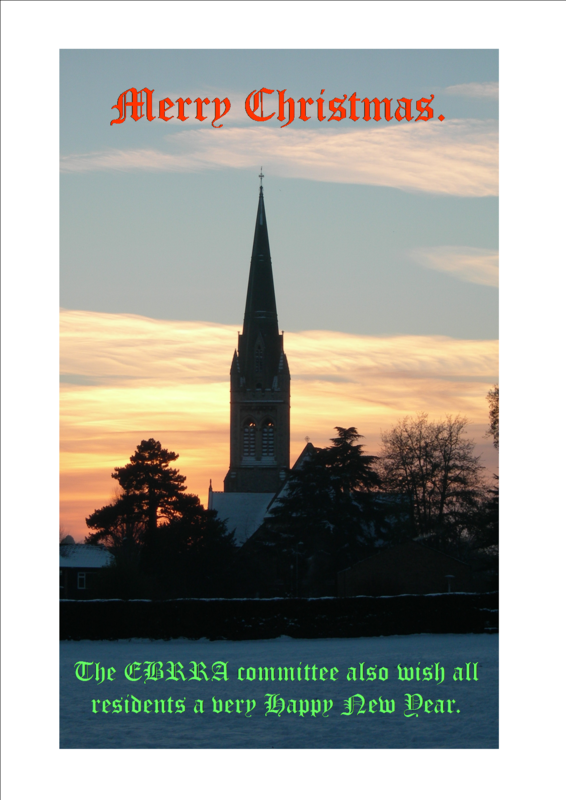 Home > Uncategorized	> EBRRA Christmas Greetings. A new year. Carols at the triangle.